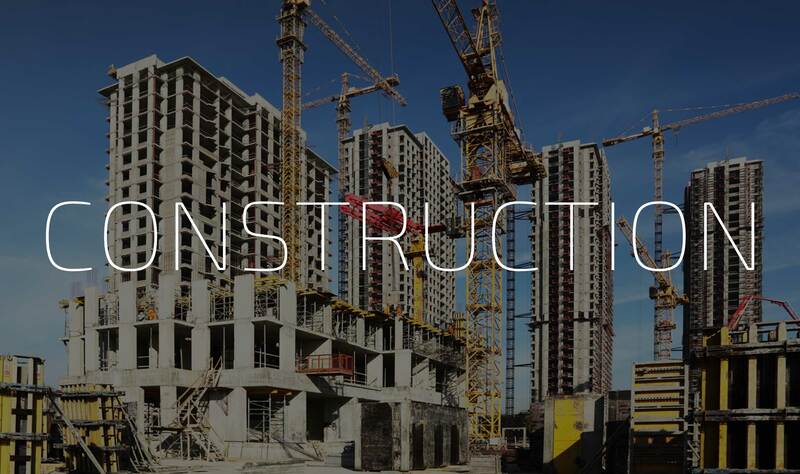 We shall provide you with devoted and courteous security guards endowed with a rich experience regarding construction sites’ security, and with a sharp sense of organization. The professionalism of our agents and their capacity to follow the various protocols of intervention will be the determining elements to guarantee you a high degree of satisfaction. Our security guards all have BSP, ASP, RCR (cardio-respiratory resuscitation) and first care licenses and cards; and are all equipped with safety helmets, safety glasses, safety vests, safety boots and safety harness (if necessary). 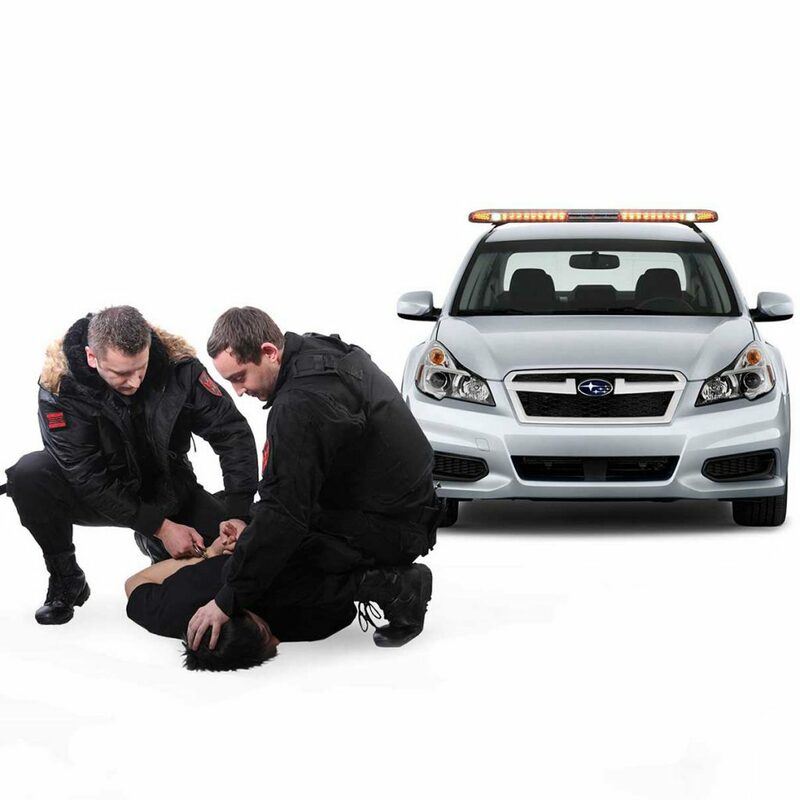 We provide you with patrol services perfectly adapted to your needs. That it is a question of making a visual control of your sites or of realizing more thorough rounds, our patrollers will distinguish themselves by their rigor and their professionalism. – sending of real time reports through NFC Round and follow-up by a supervisor/investigator when necessary. 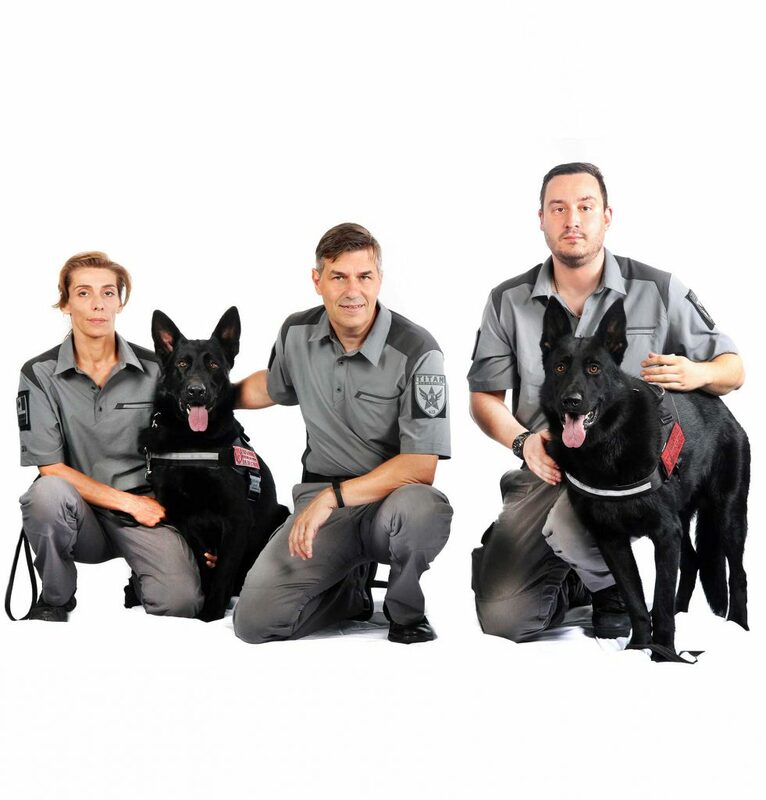 The dog-handlers of our canine squad are former military experts in canine interventions. Their rich experience and perfect mastery of deployed dogs will satisfy our most demanding customers. Our dogs are able to work as a patrol or for the detection of drugs, explosives and firearms, ensuring the risk management in your workplace. 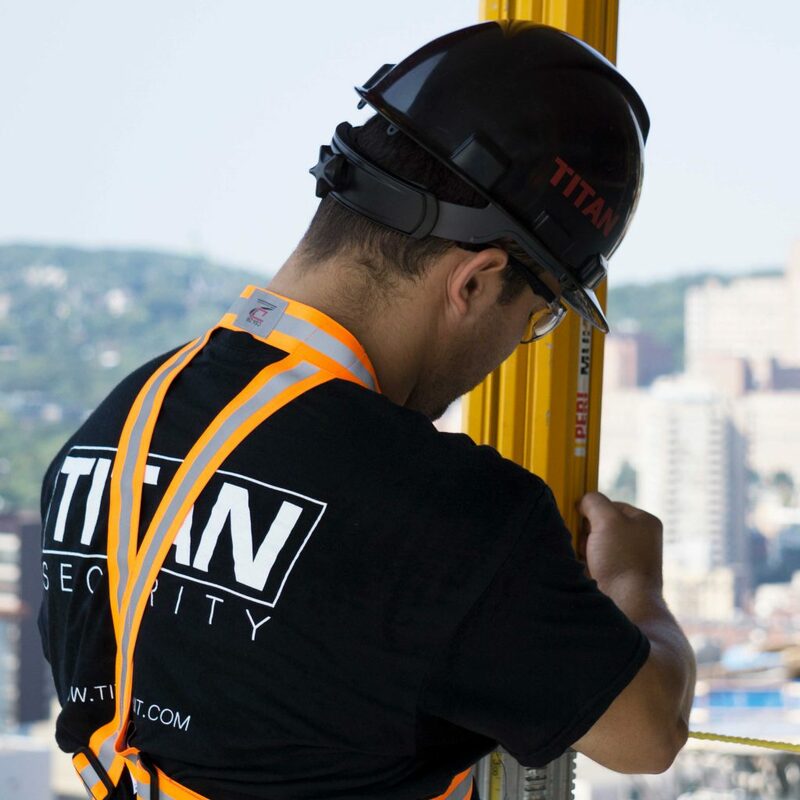 Titan’s team makes sure to keep an eye at all times on your site. 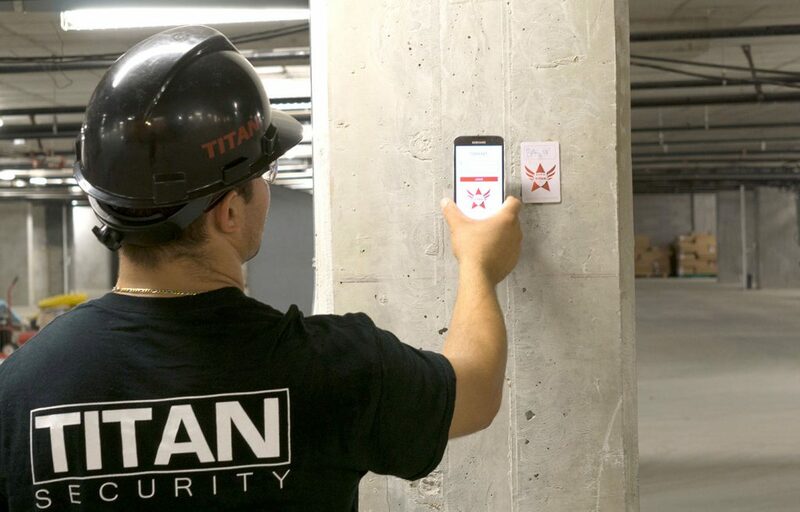 For this, we provide you with Titan Vision, a geofencing system with alarm response in real time. We prevent this way break-ins, equipment thefts, vandalism, and we control fire starts. This cost-effective and inexpensive solution using live video can meet your security needs effectively. This is a real deterrent particularly well suited to the construction sector. Our services include the rent and the maintenance of the surveillance’s material (cameras, detectors, high speakers, data recorders, batteries, DEL projectors, PTZ, LTE, Wi-Fi, audio bidirectional). 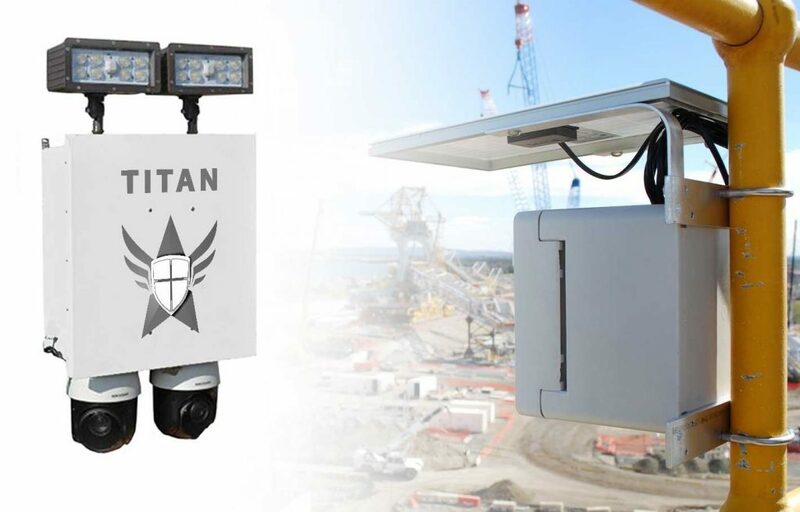 Our sealed modules are particularly well adapted to the construction and the real estate management sectors. Our monitoring center and our operators work 24/24, 365 days a year and process incoming alarm signals. We also use image archiving (TIME-LAPSE service and PHOTO-MARKETING file). Our operators will deter intruders from staying and will call the police or the fire brigades when necessary. We inform you in real time about the events happening on your site with reports, but also by allowing you to see yourself what goes on through our web interface or on your cell phone with our NFC Round system. Our NFC Round Android application will allow you to ensure an effective management of the agents’ schedules. It’s a patented rounds technology with real time reports. The rounds controller will memorize the passage of the agents, providing you with an ideal solution to control their work and avoid a waste of time at the end of their shifts. 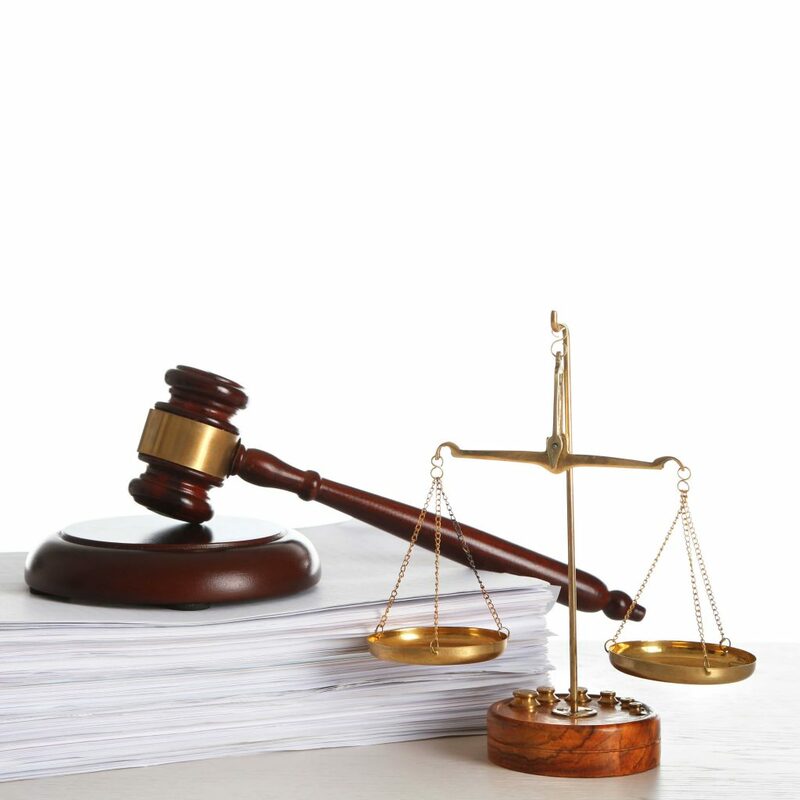 You are informed in real time of the events occurring, and the data collected are sent to you by e-mail. 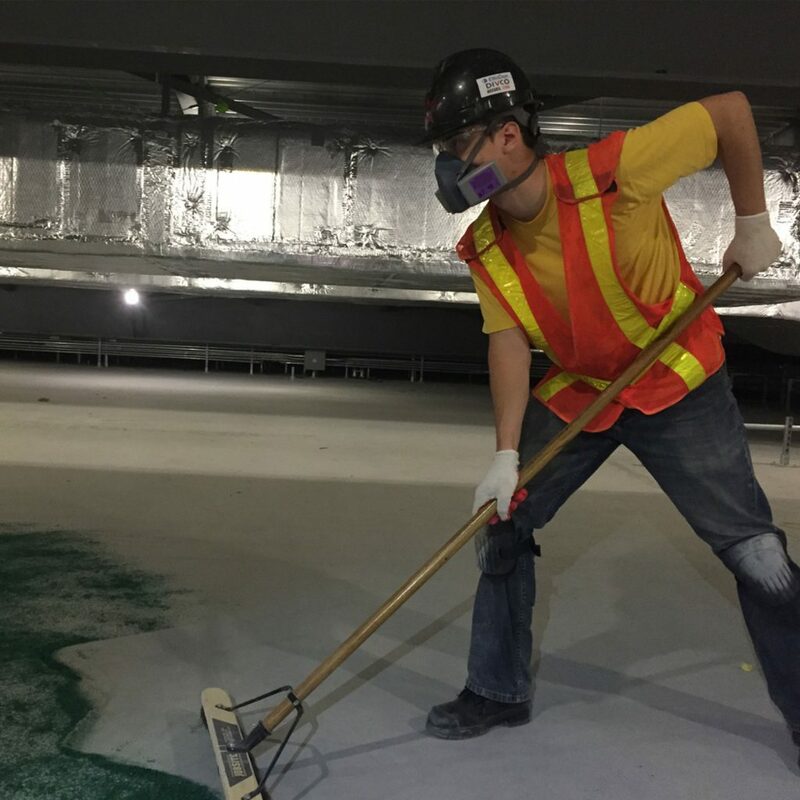 We take care of the complete cleaning of the present dust on the construction site during the construction. Our services do not include the cleaning of the fragments of construction. 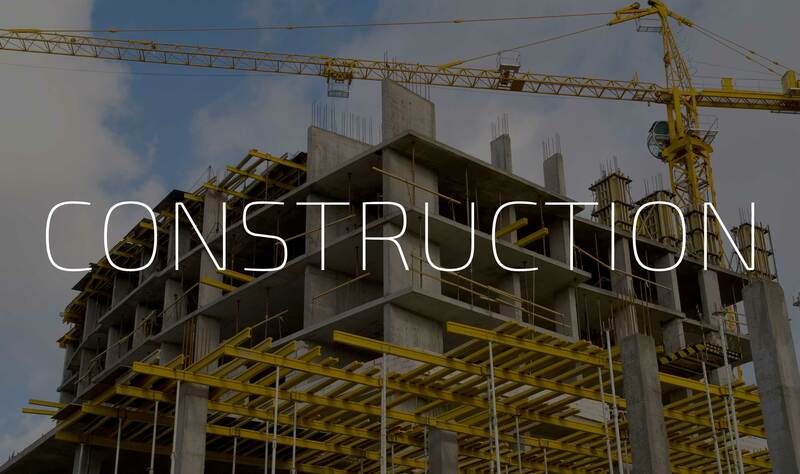 We make the complete cleaning of your construction site before delivery to the customer. For the fixed contracts, we supply products and equipment. The pricing is based on your plans and a visit on the site. 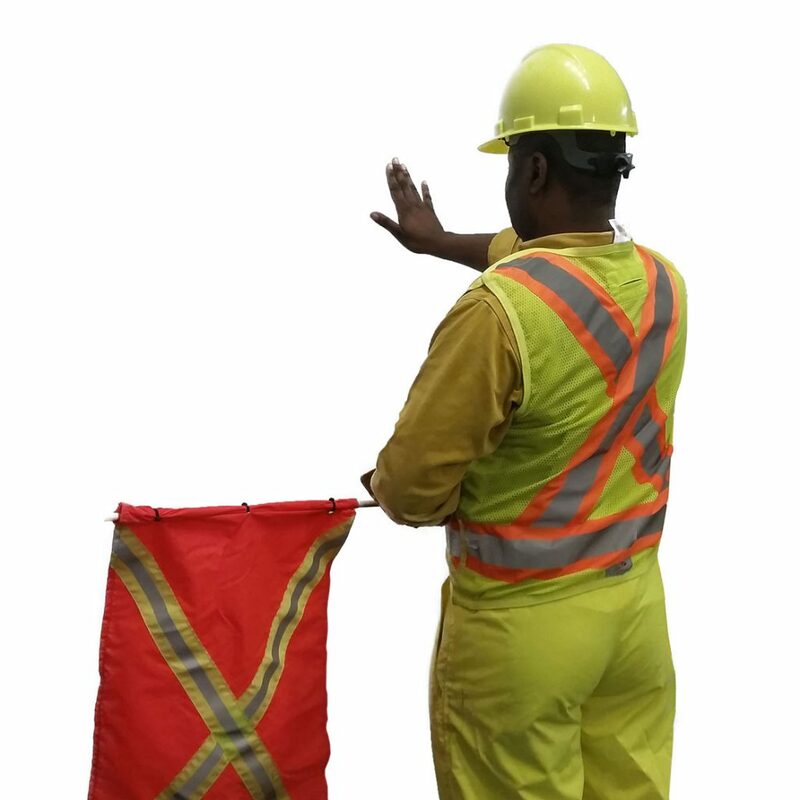 Our flagmen manage the road traffic and ensure a statutory road marking according to the type of construction works. They install the road marking equipment according to the standards and the evolution of the works. 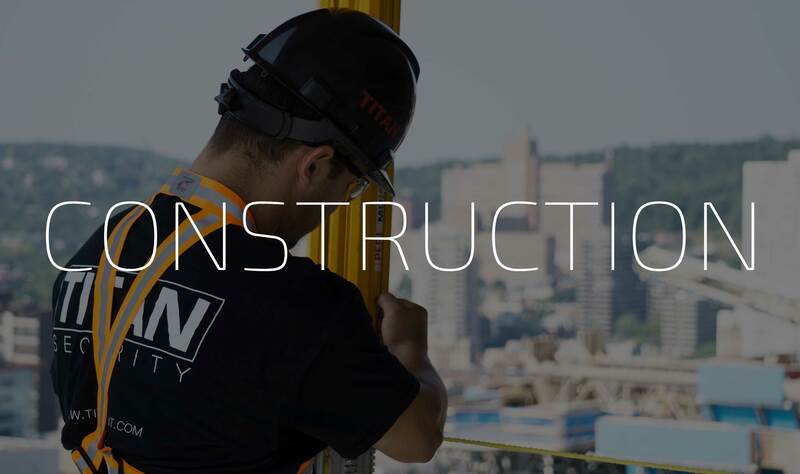 All the Titan’s signalers have the required professional licenses (AQTr and ASP construction) and are all equipped with safety helmets, safety glasses, safety vests, safety boots, and flags. Anticipate situations at risk for your company and your business in a connected world. We take care of the police check of your applicants and employees by combining this result to the study and analysis of their profiles.